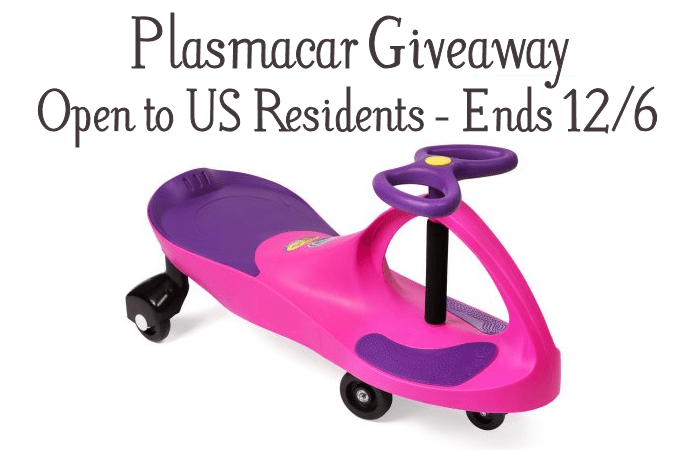 Enter to win this PlasmaCar Giveaway. Kids will LOVE to find a a fun outdoor toy that requires no batteries or charging under the tree. Ends December 6th. Plasmacar’s are recommended for ages 3 and up and comes in a ton of colors, including some a few Paw Patrol characters! These cars appear to be fun for everyone, yep everyone including big kids (holds up to 220 pounds). This means that grampa and gramma will get to have some fun too! Check out our review. Now I have the pleasure of working with Plasmarttoys to bring you a chance to win one! Stuff you should know before you enter the giveaway —> *This giveaway is open to Continental US residents & Canada Residents only. You must be 18+ to enter. Winners will be notified via email and given 48 hours to respond. If you have won the same prize on another blog, you will not be eligible to win it again. If the winner does not respond within 48 hours, a new winner may be selected. Giveaway runs 11/21/17 – 11:59 PM CST on 12/06/17. Just enter via the form below. * Good luck! Modern Day Gramma is NOT responsible if the winners email ends up in your spam mail folder. It is suggested that you check that folder often so you don’t loose out! 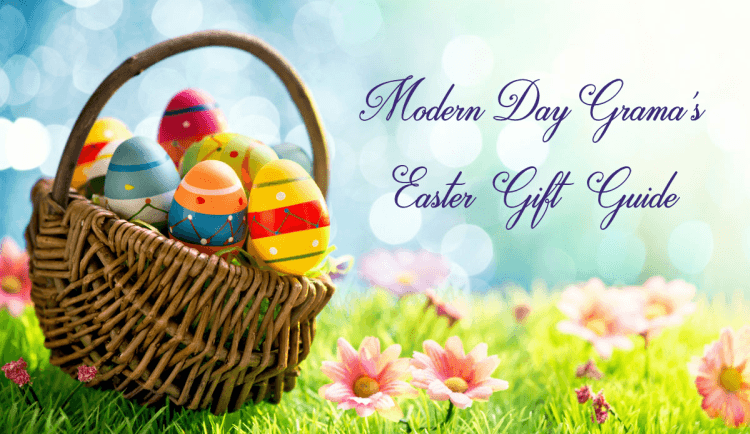 Modern Day Gramma is not responsible for prize fulfillment. The bloggers participating to promote this PlasmaCar Giveaway were not compensated, and are not responsible for prize fulfillment. Must be 18 years of age or older to enter this giveaway. Giveaway will end at 11:59PM CST on December 6, 2017. The winner will be randomly chosen and announced on December 7th. Winner will have until December 9th to reply with their shipping information. That is 48 hours! A new winner will be selected if a response is not received. Once a winner is drawn and confirmed, the name will be announced on the GiveawayTools form. My favorite outdoor toy when I was little was my orange bike with one of the old flags on a think stick like pole that you put on the back and my basket in the front. My son’s favorite outdoor toy is his trampoline. Thanks for the giveaway! 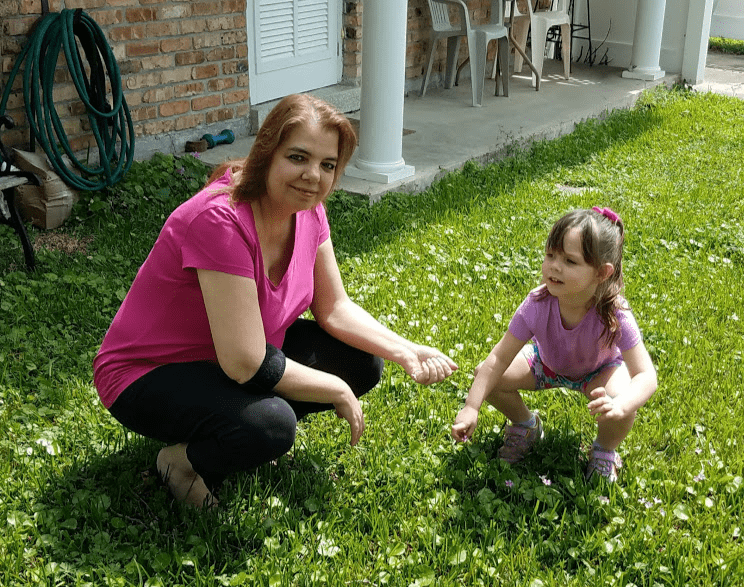 My favorite outdoor toy was our swingset, but a close second would be my jumping rope! My kids’ favorite outdoor toy has to be their swing set. I had a little red metal peddle firetruck i rode around in as a child it was so cute. my favorite outdoor toy as a kid was our swing set! My favorite toutdoor toy when I was a child was definitely my bike. When I was a child, my favorite outdoor toy was a big and sturdy outdoor wagon. 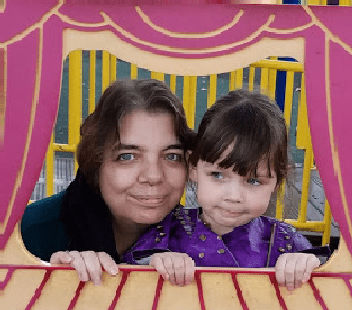 My daughter has a little house that she loves to play in, we play restaurant and pretend to order food. My kiddos favorite outdoor toys are their rollerskates and their skateboards! My daughter also really loves her outdoor sidewalk chalk! My favorite outdoor toy is the jungle gym at park,lol. The kids seem to like the push cars they ride on more at home. They love pushing each other all around. We have a tall tree and so we made a tire swing and it’s really popular with the kids. The kids favorite yoys ate their bikes, and balls to play with the dogs. My favorite outdoor toy was my purple Schwinn Bike — put 100s of miles on that bike riding around the neighborhood. Her favorite outdoor toy is the swings, she loves to go high! When I was a kid, we had a tire swing. This was my favorite. Omg, my son used to have this Mickey Mouse big wheel when he was 3 years old that he could not live without! haha That thing was beat up! He road it every single day and took it everywhere with us! My son loves his scooter! When I was a kid I was super into jump roping and double dutch.I also had this cool pogo ball thing.It was like a pogo stick without the stick part.It was fun but I would probably break my neck trying to use it today,lol. My favorite outdoor toy was roller skates. You hooked them onto the bottom of your shoes. Girls only wore dresses back then and I had alot of skinned knees, but lots of fun.